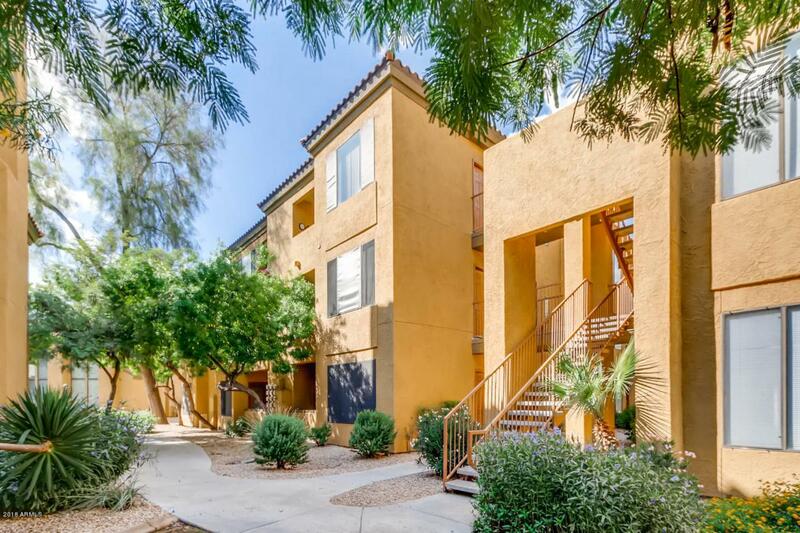 Beautiful upgraded Condo located within walking distance to Restaurants & Major Shopping. 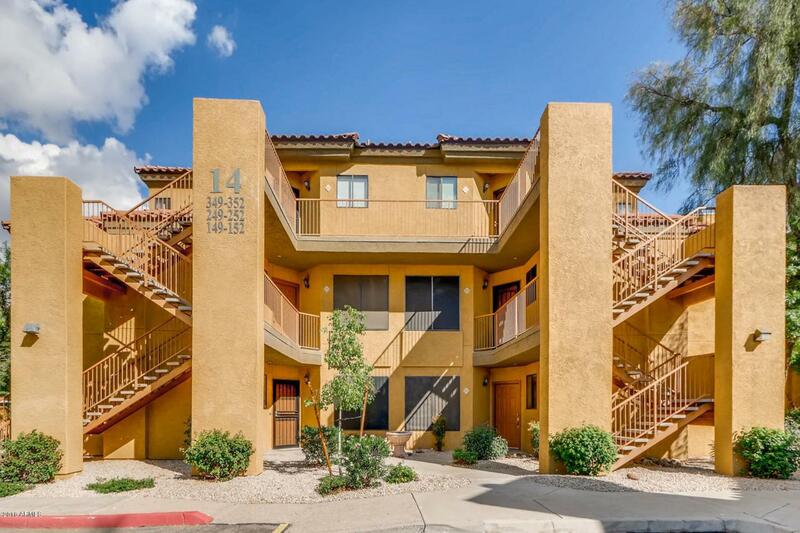 Complex location couldn't get any better with a short 10 minute drive to either HWY 51 or 101. 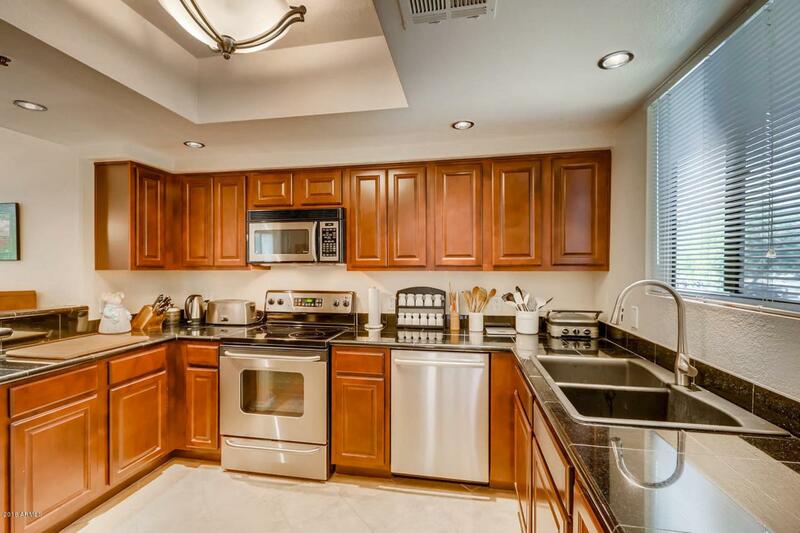 Granite counter tops, newer appliances, new roof, new hot water heater and much more. Formal dining off the kitchen. Two fully upgraded tiled bathrooms. Ceiling fans with lots of closet space. Inside full size Washer & Dryer. 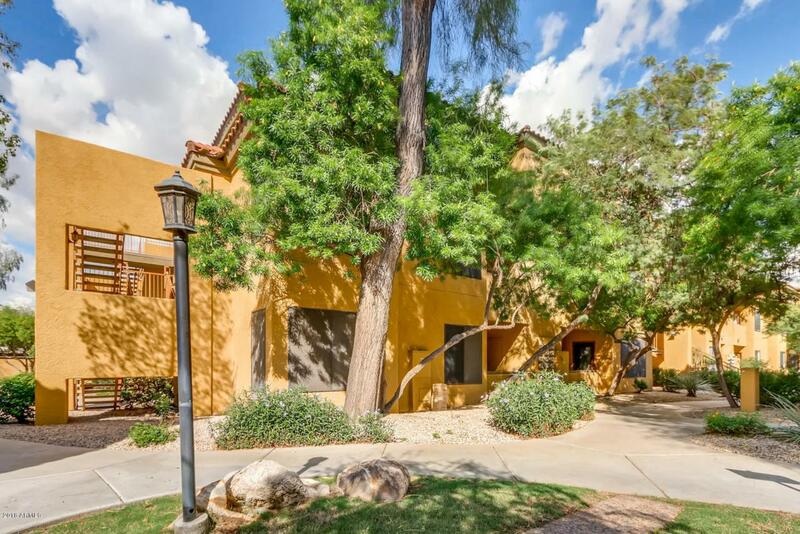 Community heated pool, spa, workout room located within walking distance of your front door. Access to Golf Course path for jogging, biking or walking.